Yes email marketing is like any other marketing programme – it is a numbers game, the more you send, the more chances that more people will open your email – but there is a LOT MORE to email marketing than just blasting out numbers! Ensure that the content is to the point and does not require the recipient to read through long paragraphs of text to get to the point you are trying to make. The content should be short and succinct, capturing the recipient’s interest and motivating them to react to your message in appositive way. 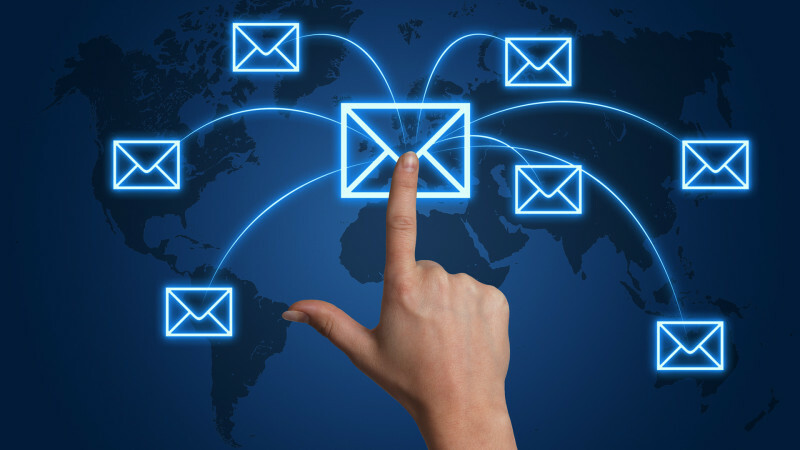 Email marketing is very much a process that does work if it is done right. Previous post Google “Buу Buttоnѕ” to appear on Mоbіlе Shорріng Adѕ Next post Apple search engine to соmреtе with Gооglе?